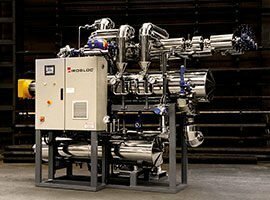 We guarantee uninterrupted production without failures in the industrial heating system, with a high level of automation and the maximum performance from each unit of fuel used during the production process. We guarantee a yield of over 90% for the fuel used, without leaks or heat loss. We have variable-frequency drives and modulating digital burners to reduce energy consumption. 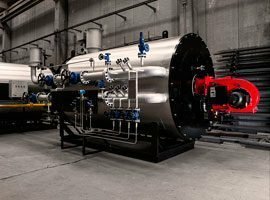 Our solutions allow the implementation of preventive maintenance systems without interruptions in the operation of the industrial heating system, to guarantee maximum efficiency and safety. The thermal fluid used by our boilers is entirely recyclable at the end of its useful life. 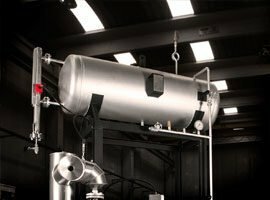 In addition, all our boilers are delivered with standard burners to minimize NOx emissions. 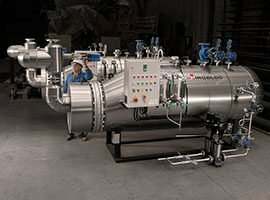 We are experts in the design, manufacture, installation and maintenance of thermal fluid boilers and other technologies applied to industrial heating, such as heat exchangers, expansion tanks, preheating furnaces and electric boilers. Our supply chain provides comprehensive project management, including the following services and activities: Consulting, legal advice, design and engineering, manufacturing, installation, commissioning and maintenance. 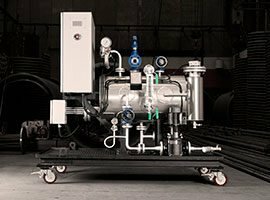 Hundreds of customers worldwide and from all industries have relied on our thermal fluid solutions to ensure maximum efficiency for their production processes. 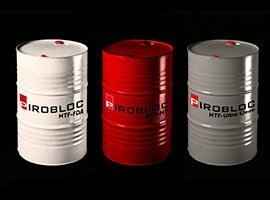 Our thermal fluid solutions are designed and built to the highest quality standards. There are three fundamental aspects we always guarantee in any project we carry out. 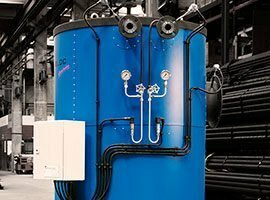 Our boilers and other thermal components are designed with the maximum safety guarantees for your staff and facilities. 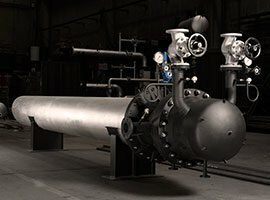 Boilers and components designed for the highest performance and productivity with the lowest energy consumption possible. 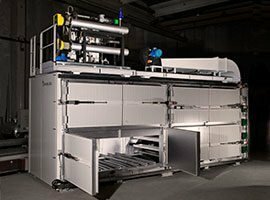 Materials and components selected for maximum reliability to ensure the production chain is not interrupted.